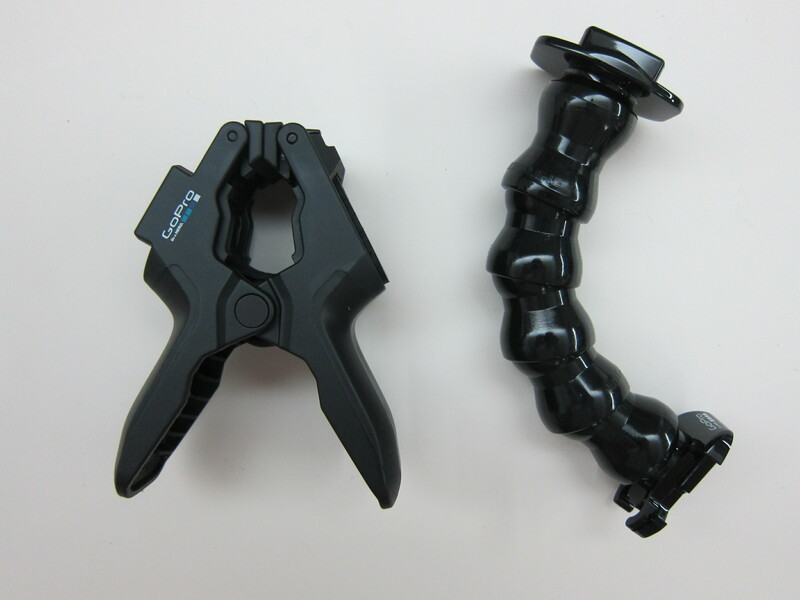 The GoPro Jaws (Flex Clamp) is retailing for S$75 in Singapore and it contains both the Jaws: Flex Clamp and Adjustable Neck (Gooseneck). 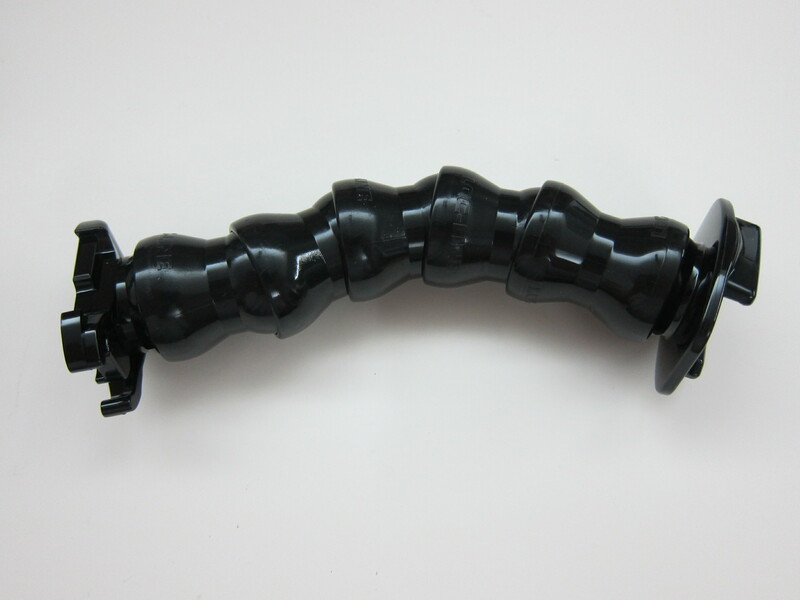 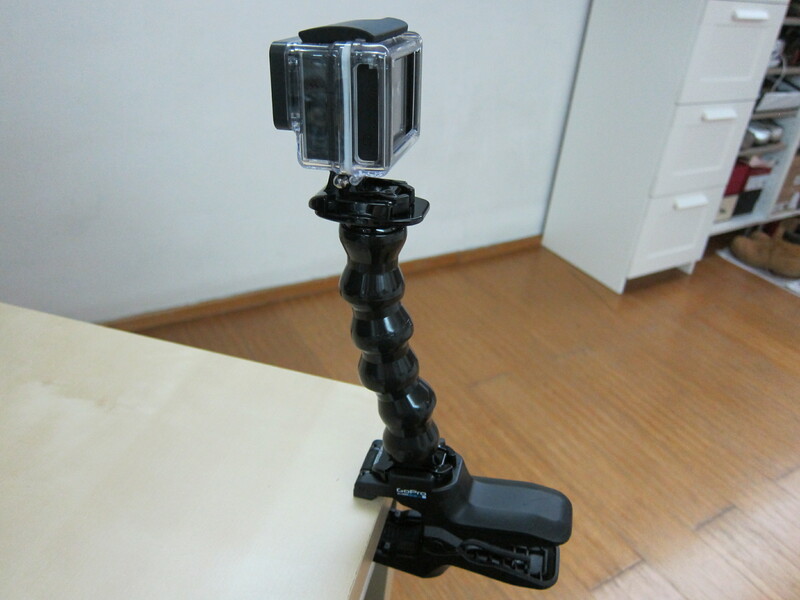 The Adjustable Neck (Gooseneck) alone is retailing for S$35 in Singapore. 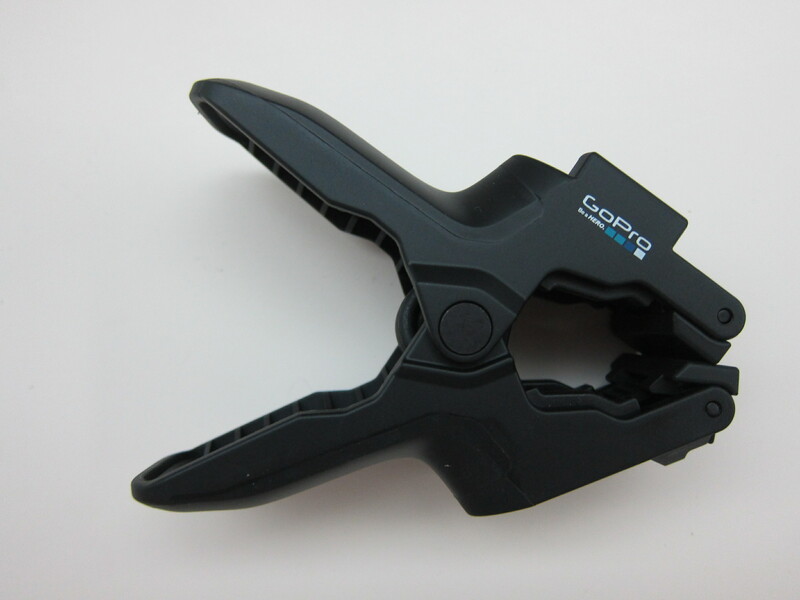 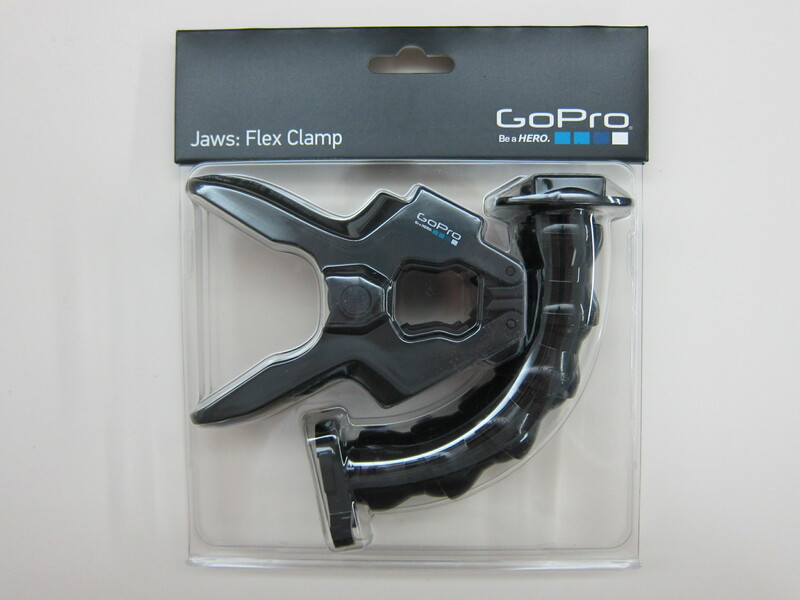 I got the GoPro Jaws (Flex Clamp) from Amazon for US$39.99 (S$54) instead because it is about S$20 cheaper and it qualifies for the AmazonGlobal Saver free shipping. 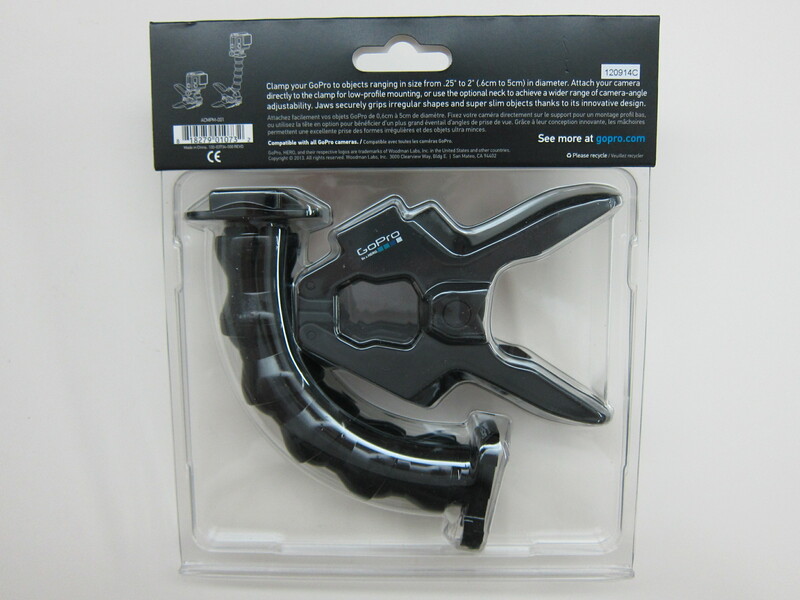 The GoPro Jaws (Flex Clamp) allows you to clamp your GoPro to objects ranging in size from 0.25″ to 2″ (0.6cm to 5cm) in diameter. 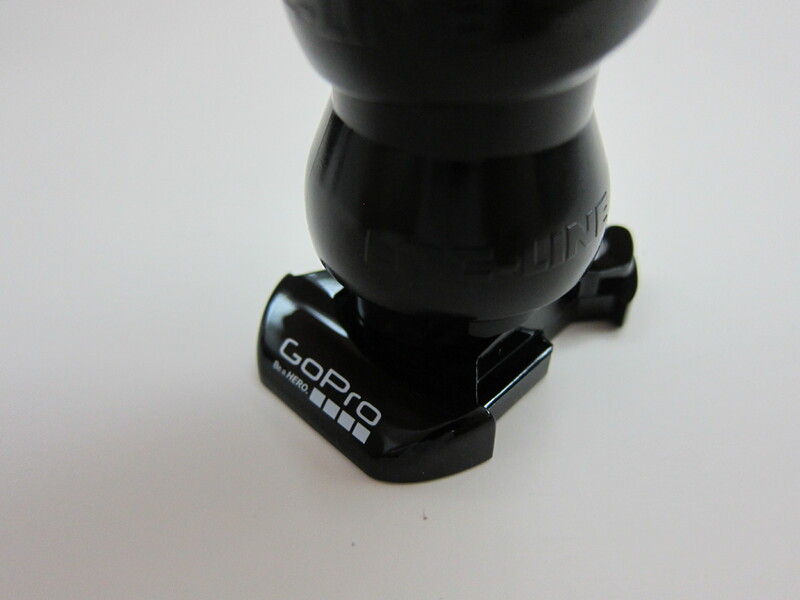 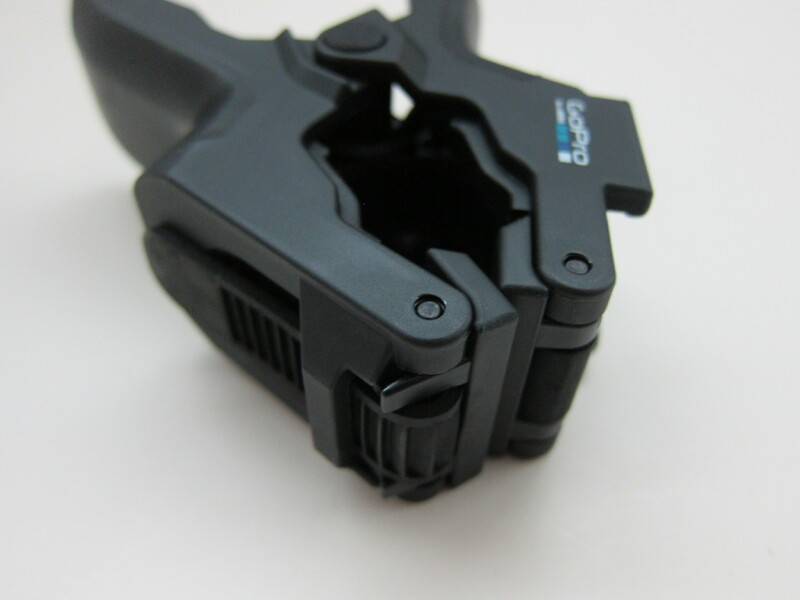 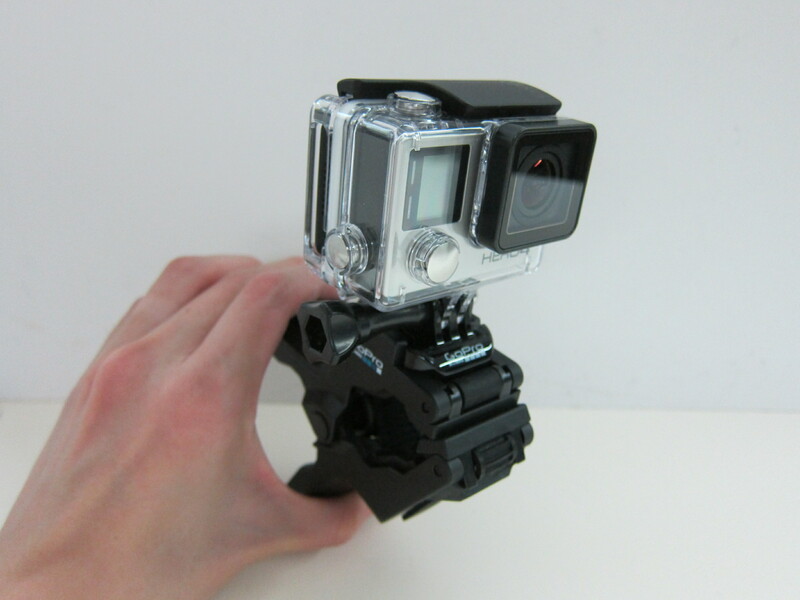 The GoPro can also be attached directly to the clamp for low-profile mounting. 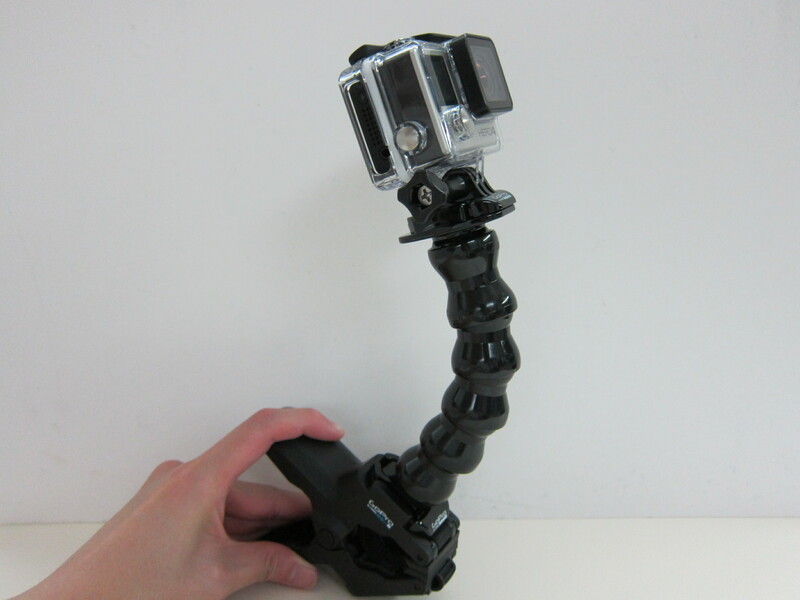 The included adjustable neck also known as the Gooseneck allows you to adjust to a variety of shooting angles as well. 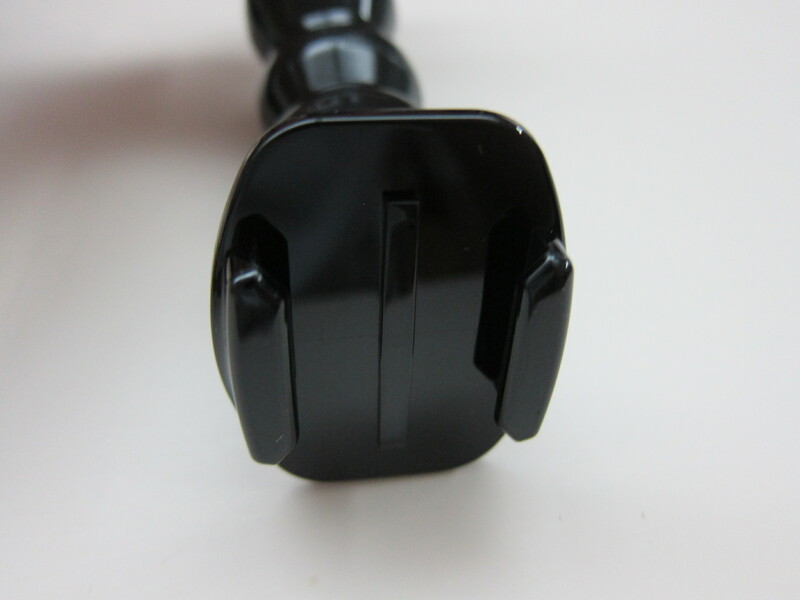 This page is generated on 21st April 2019, 12:06:01 (UTC) in 0.193s with 21 queries using 4.0 MiB of memory.